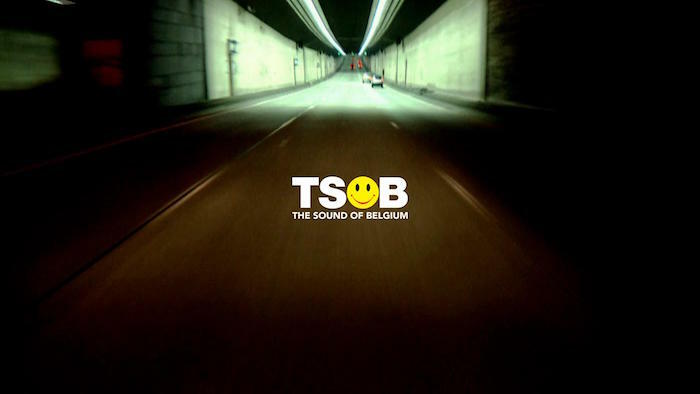 At the end of the 80s, Belgium was taken by surprise by the New Beat, a once immensely popular, almost surreal type of dance music. Its unexpected but short lived success didn’t only leave a mark on a new generation of musicians in Belgium in the years to come; its eclectic mix of sounds and styles actually had its seeds in earlier decades. A story that has been widely ignored by ‘serious’ music critics and the mainstream media in general, ‘The Sound of Belgium’ goes in search of the spirit of a nation and the people that danced to it.